Toyota has a reputation for making incredibly reliable commercial vehicles. This reputation is well earned and people are rarely disappointed with their Toyota van or pick-up. 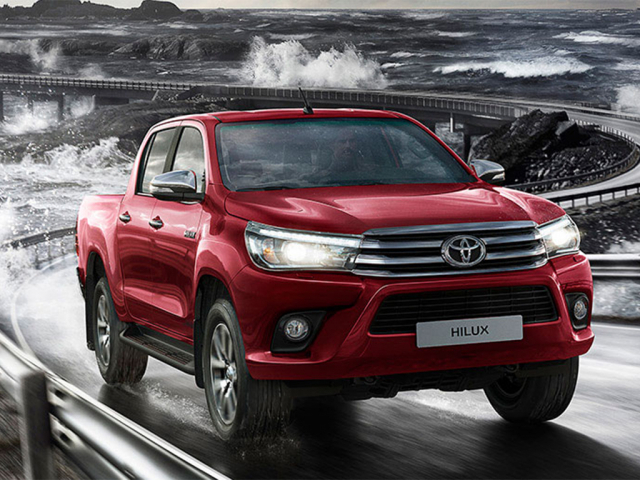 Our specialist teams here at MW Vehicle Contracts can provide some fantastic deal across the range of Toyota commercial vehicles so feel free to pick up the phone to speak to them on 0116 259 9548.